The 2018 Summer Listening Calendar is sure to be a huge hit with your piano students! Listening is one of the easiest and best ways to improve musicianship. Great music benefits people of all ages. 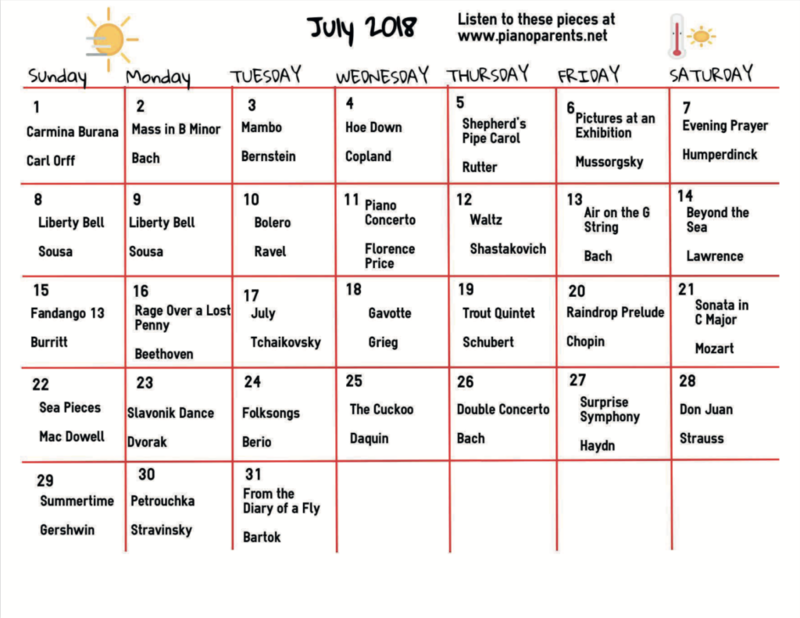 The Paloma Piano 2018 Summer Listening Calendar features an eclectic range of exciting music. From J. S. Bach to John Cage and everything in between. Including Great jazz selections, choral music, percussion ensemble music and more! 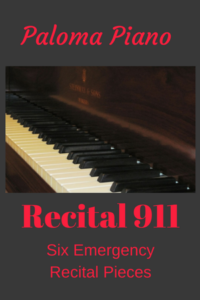 Standard repertoire and music that will surprise your students and open their musical minds. 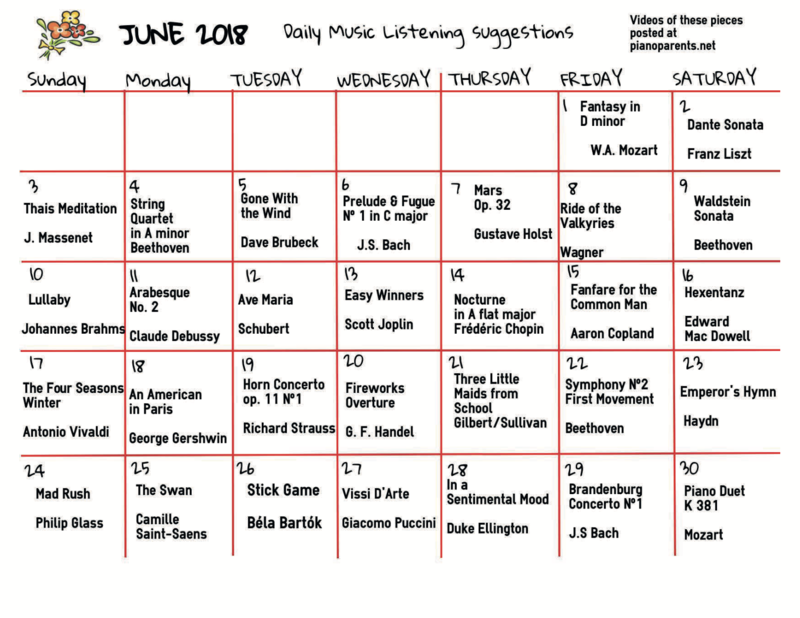 What's more, awesome hand-picked video of all of the 2018 Summer Listening Calendar pieces will be posted starting on 6/1/2018 at pianoparents.net (our sister-site) along with a post for parents about the benefits of listening to great music and some questions for families to discuss as they listen to the music. Hopefully, your students will be taking lessons over the summer. However. 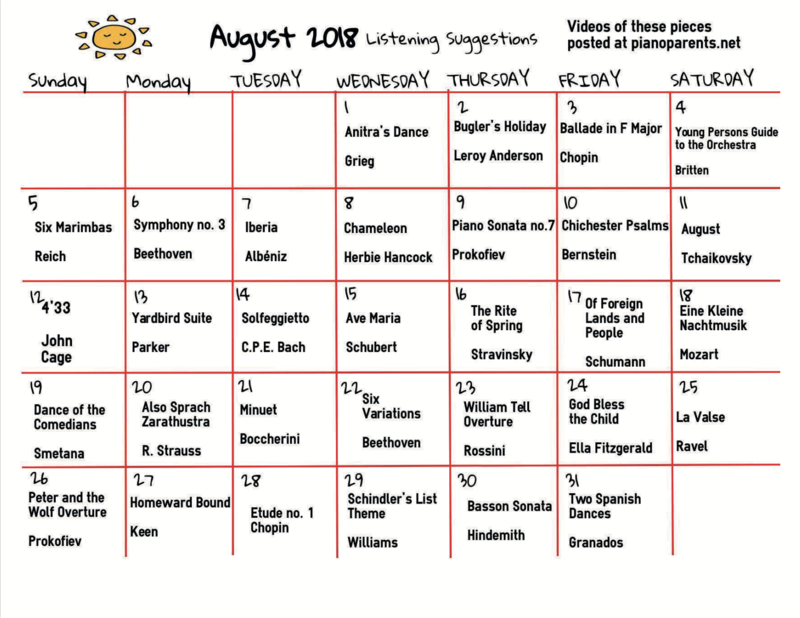 if your students are busy or traveling, or at camp this summer they can still find time to listen to great music. Just print the Calendar and hand it out. 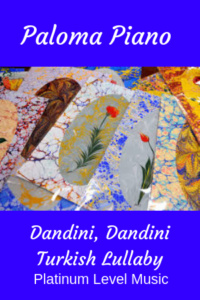 It is printed on a white background to save on color ink. You can make them even more fun by using colored paper. 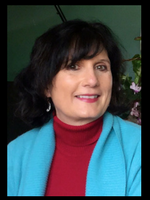 Challenge your students to watch a video each day ask your students to check off each day that they are able to listen. The selections are different from the 2017 calendar so you don't want to miss this. This is a free gift for teachers and students. 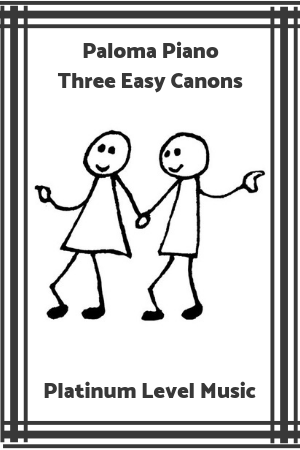 This resource is forever free for all Gold Level Paloma Piano Members. 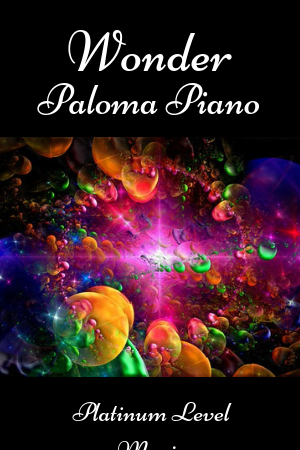 Paloma Piano has hundreds of pages of games, music, and resources that are part of our forever free Gold membership. 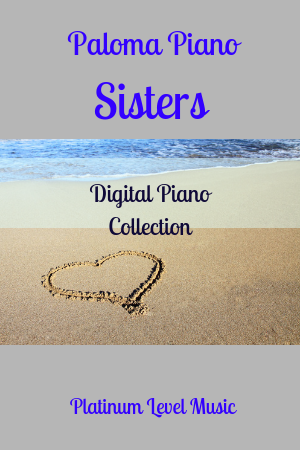 Check out all of our other free piano music and resources here.